You wouldn’t want an arsonist running the fire department. You wouldn’t hire a builder who’s never raised a hammer. But President Trump has put people in charge of protecting Americans from toxic chemicals who have either spent their careers working against stronger public health regulations, or who have no environmental qualifications or experience at all. 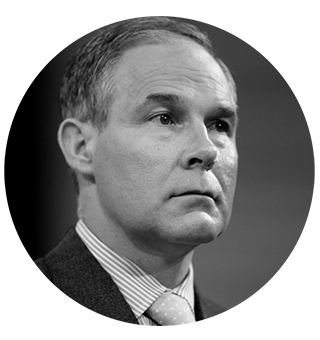 As Oklahoma attorney general, Scott Pruitt repeatedly sued the Environmental Protection Agency to block clean air rules. Now he’s running it. 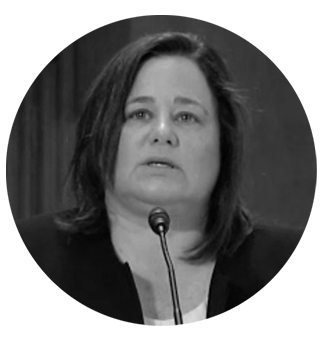 Pruitt’s top deputy for chemical safety, a former bigwig with the chemical industry’s powerful lobbying group, was called out by a House committee for her “very disturbing” attempts to undermine EPA science. And when Trump’s pick for White House environmental czar was the top environmental regulator in Texas, her commission falsified test data to bring small towns into “compliance” with federal drinking water safety standards – in fact, they were in violation. Pruitt has already proven to be the most hostile head of the EPA in its nearly 50-year history. Carol Browner, who ran the EPA during the Clinton administration, predicts it will take “20 to 30” years to rebuild the agency’s full capacity in the wake of Pruitt and Trump’s tenure. Pruitt reversed an expected ban on the pesticide chlorpyrifos, which the agency’s own scientists found to cause brain damage in kids at even low levels of exposure. He scrapped the Obama administration’s Clean Power Plan to cap dangerous industrial smokestack pollution. It would have helped avoid at least 140,000 asthma attacks in children. He delayed a ban of methylene chloride, a lethal paint stripper chemical that can kill people on contact, and a ban of the cancer-causing industrial solvent TCE. He recently took steps toward lifting minimum age requirements to allow adolescent farmworkers to handle highly toxic pesticides. As the top lobbyist for the American Chemistry Council, Beck consistently fought for weaker chemical safety laws. Since her appointment, Beck has significantly weakened proposed rules to assess chemical safety in favor of the chemical industry. Also to favor industry interests, she has fundamentally changed the way the EPA approves new chemicals before they come on the market. 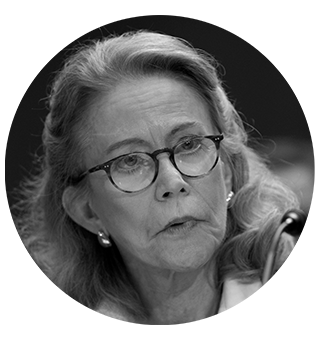 During her Senate confirmation hearing, Hartnett White was unable to answer the most rudimentary questions around the science of climate change, despite years of speaking out as a skeptic. She thinks more carbon dioxide in the atmosphere is a good thing. When Hartnett White was the top environmental regulator in Texas, her commission falsified data showing that tens of thousands of people were drinking tap water with dangerous levels of radiation. In her confirmation process, Hartnett White likely plagiarized answers to written questions from members of the Senate Environment and Public Works Committee. Kelly, Pruitt’s friend and financial patron, is a former Oklahoma banker banned for life by federal regulators from working in the banking industry. He has zero experience in environmental remediation, science, law or policy. Claiming a scheduling conflict, he ignored a request by Congress to testify on his role as head of the Superfund Task Force. 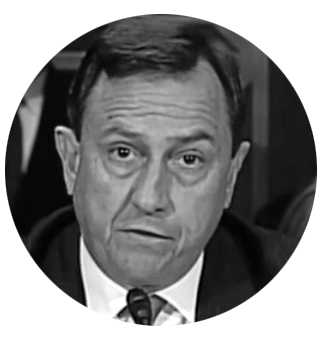 Before becoming a commissioner, Baiocco represented the tobacco and asbestos industries in court. 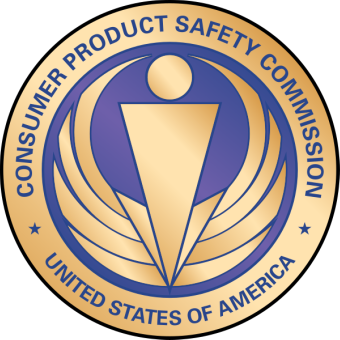 Baiocco represented a number of companies, including Mattel and Yamaha, in multiple lawsuits over recalls and safety claims. As far as we can tell, none of them has ever advocated on behalf of stronger public health or environmental laws. You could stand on a sidewalk in any city and have a good chance of finding people more qualified and committed to protecting Americans from toxic chemicals than these folks.